ONYX Ibiza at Space is the brainchild of Russian DJ and Producer Mikaela. Every Monday evening, this open-minded party brings Berlin-inspired techno to one of Ibiza’s most famous dance floors. 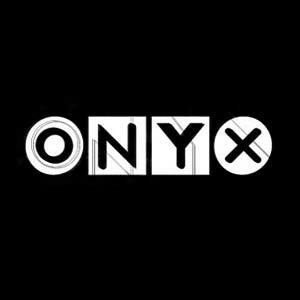 With its unique vibe and high octane beats, ONYX regularly welcomes a number of talented DJs throughout the summer season including Alan Fitzpatrick, Juan Atkins, Ben Sims, Josh Wink and Dave Clarke – taking crowds to the dark side of raw techno.